Be sure to tap the screen after you launch the swamp character to enable their special powers. 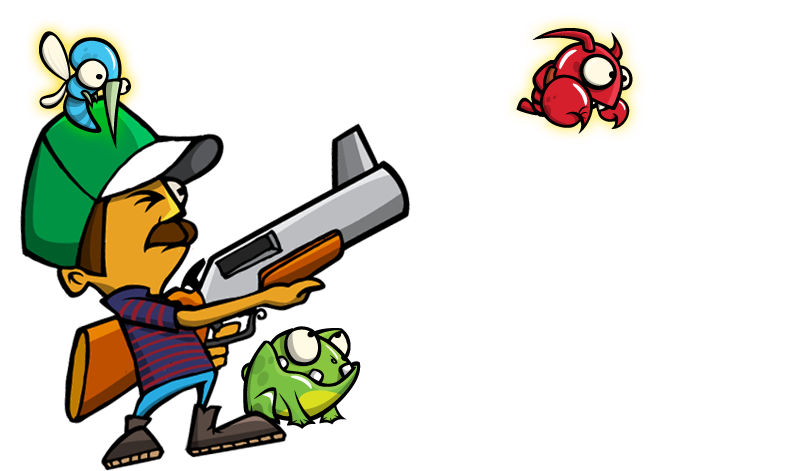 Choot'Em Angry Swamp app launches December 2011. 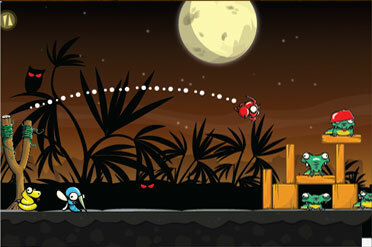 Check back for game updates and exciting new levels.